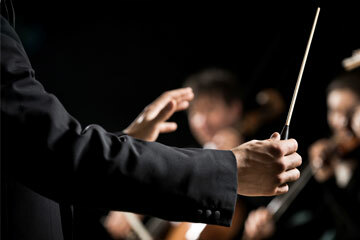 Parking.com has convenient parking for all Seattle Symphony performances at Benaroya Hall. To find nearby discount parking, click on the map shown below. The Seattle Symphony was founded in 1903, and has enjoyed national and international acclaim for its programming and performances. The orchestra performs in Benaroya Hall in downtown Seattle, with its season running from September through July each year.